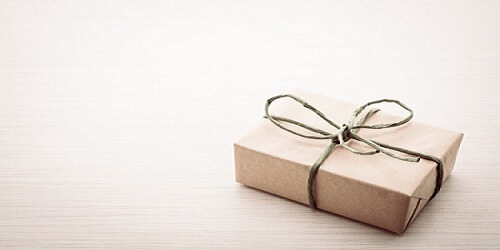 At Source, we firmly believe that support doesn’t just consist of providing IT services. We recognize that we’re members of a global community, and we strive to provide support wherever we can. 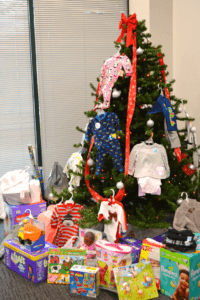 This holiday season, Source teamed up with Dream Weavers of Georgia, a local non-profit organization dedicated to creating opportunities and providing resources to enrich the educational, emotional and social well-being of Georgia’s foster children. 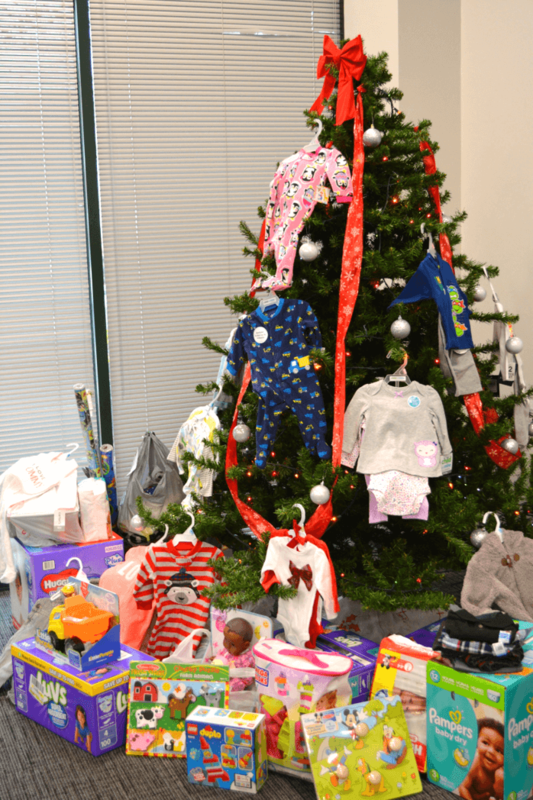 Together with our employees, Source was able to provide new clothing, toys and supplies for children in our community. Dream Weavers is an exceptional organization and we are proud to contribute what we can to help them fulfill their mission and make a difference in the lives of children. If you would like to learn more about Dream Weavers of Georgia, please visit their website.